On this page we'll keep you informed about our current assessment project with news, information and progress reports. 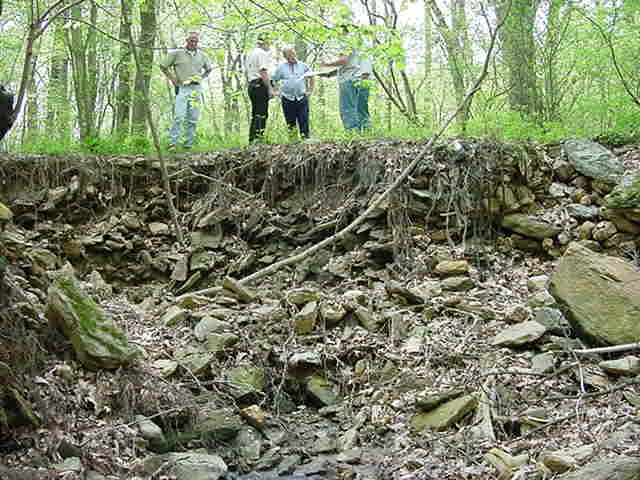 We're planning a watershed tour this summer of the assessment area to look at several of the more significant problems identified. An announcement will be made once the project is completed. Do you have a concern or issue about a particular stream? Let us know.